Our first game of the night saw St Johns face Fawkner as two of the young sides in the competition did battle. 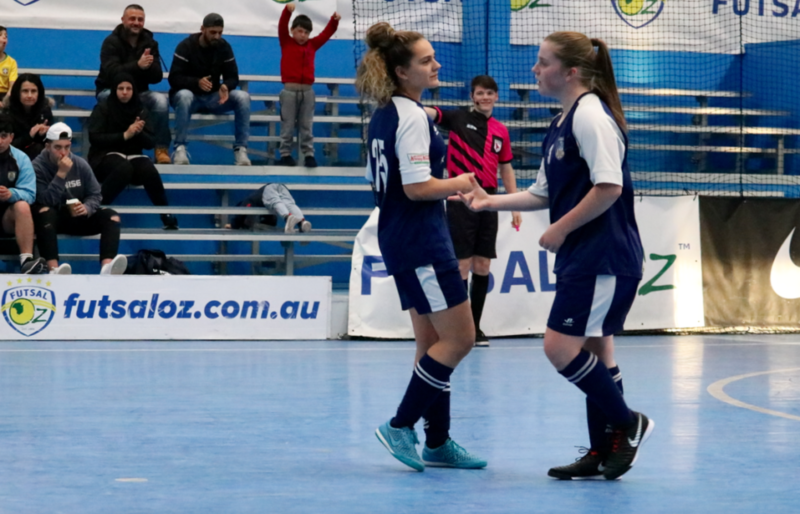 Fawkner had been improving their performances each week and got off to a positive start in this one as they aadded the first four goals of the game, with Alana Cerne grabbing two, while Aaliyah Elrafei & Izzy Swift both struck to have Fawkner in with a commanding 4-0 lead. 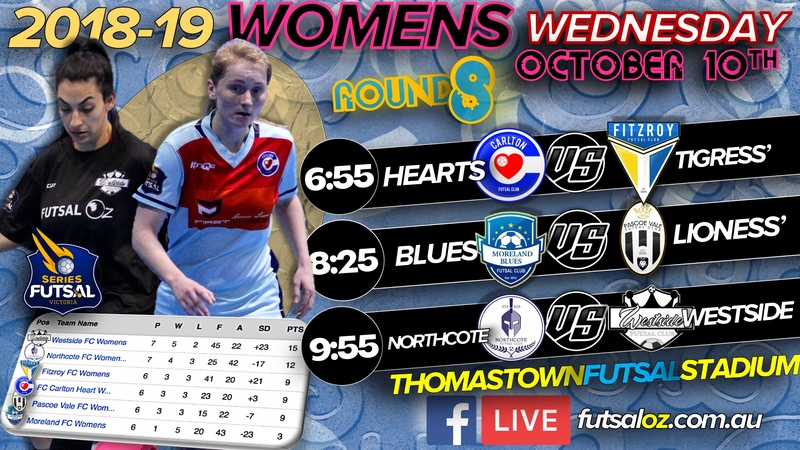 St Johns pulled a goal back through Anthea Kordas but it seemed there would be no come back today as Laila Abdullatif got a late goal to have her side leading 5-1 at the break. 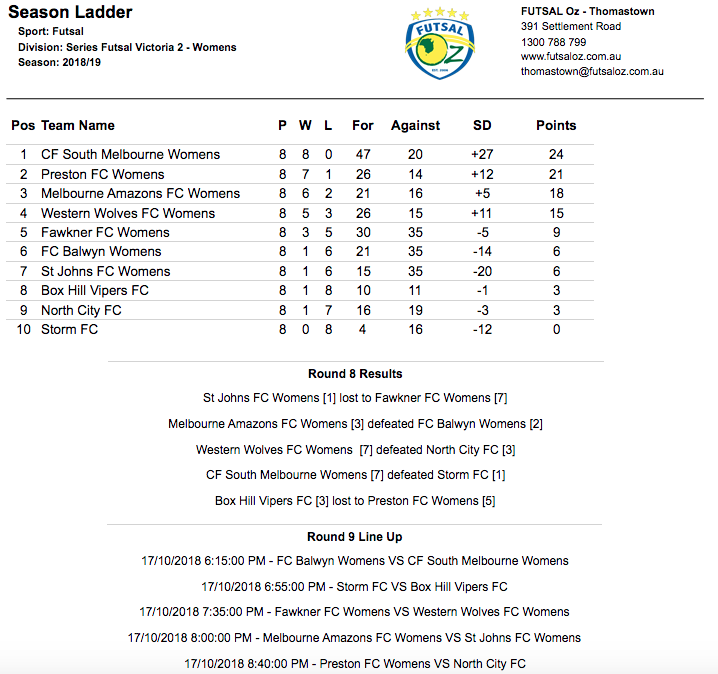 St Johns stopped the bleeding in the second half but could not find the net as they lacked cutting edge up front, while Fawkner looked sharp adding two more goals through Abdullatif & Swift to give Fawkner a much needed victory as they continue to improve week in week out, while St Johns will take it as a learning experience in their first season in the league. Next we saw Melbourne Amazons face a Balwyn side who were on the brink of an upset. 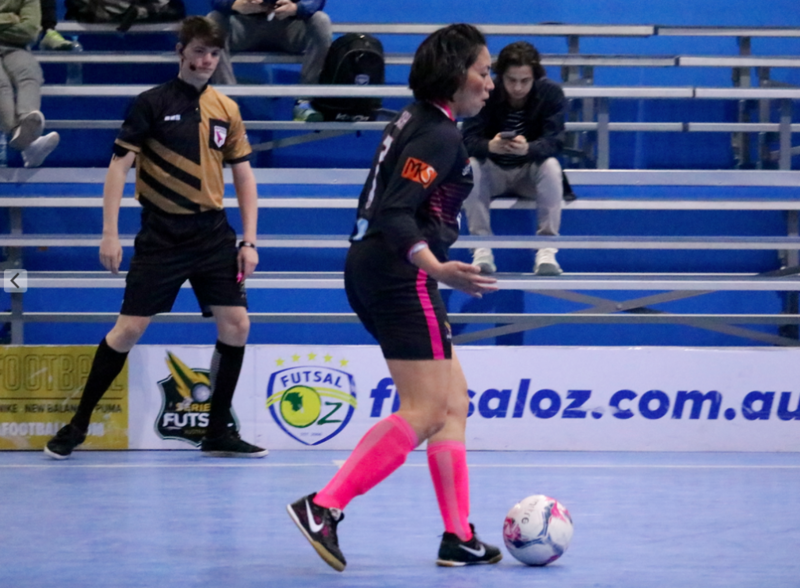 Early on it was the Amazons who had the better of the play and they got a reward for their effort as Marina Longo opened the scoring after finishing her one on one chance. Balwyn were not going to be overawed though and pulled a goal back through Stephanie Peluso to have the game on level terms once again. Late in the half a lovely counter attack from the Amazons saw Bianca Lee finish at the back post to restore the lead which they would carry into the half time break. 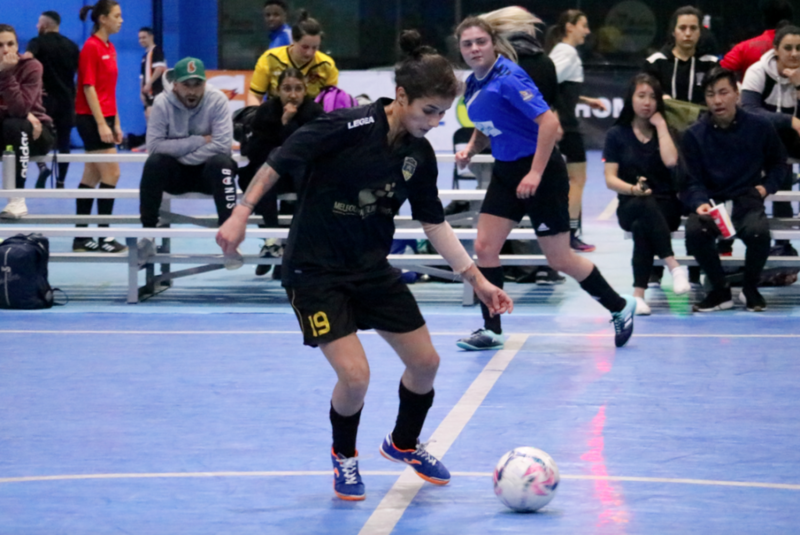 The second half early one was all Balwyn as they made a number of good chances to score, though they failed to hit the back of the net, and were punished for it when Aisha Imran tapped home to all but seal the three points. There was a glimpse of hope for the Stars when Juliette Browne pegged a goal back with twenty seconds to play, but it was too little too late as Melbourne hung on for a tight and hard fought victory. Next up saw Western Wolves face North City in a must win clash for both sides. 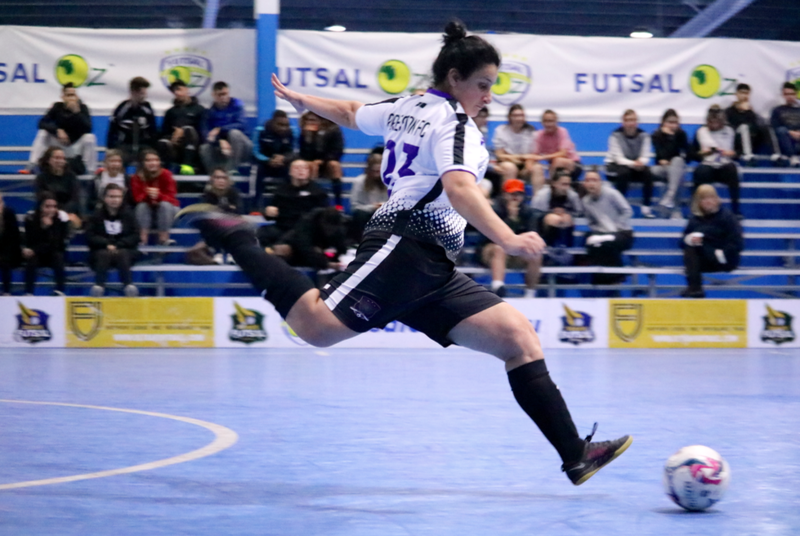 The Wolves came roaring out of the blocks and a clinical first half almost put the game beyond doubt, as the Wolves piled on seven unanswered first half goals, with braces to Mary Hubeek. Finley Nobbs & Steph Cope, as well as a single to Dani De Matos having the Wolves all but home and dry at the half time break. North City responded in the second half and put in a much better performance, coupled with the Wolves letting the foot off the gas a little, though City would add three goals to their tally through a Janelle Sammut brace and a single to Elise Mclean, while keeping the Wolves scoreless in the second half to make the scoreline respectable but it was too little too late as the Wolves took home a valuable three points. Next up saw ladder leaders South Melbourne face newcomers Storm. In a dominant first half, South were right on top from the outset and they ensured it reflected on the scoreboard getting out to a 4-0 half time lead, thanks to an Angelia West brace and singles to Kelly Coca & Natalie Italiano had them right in control. 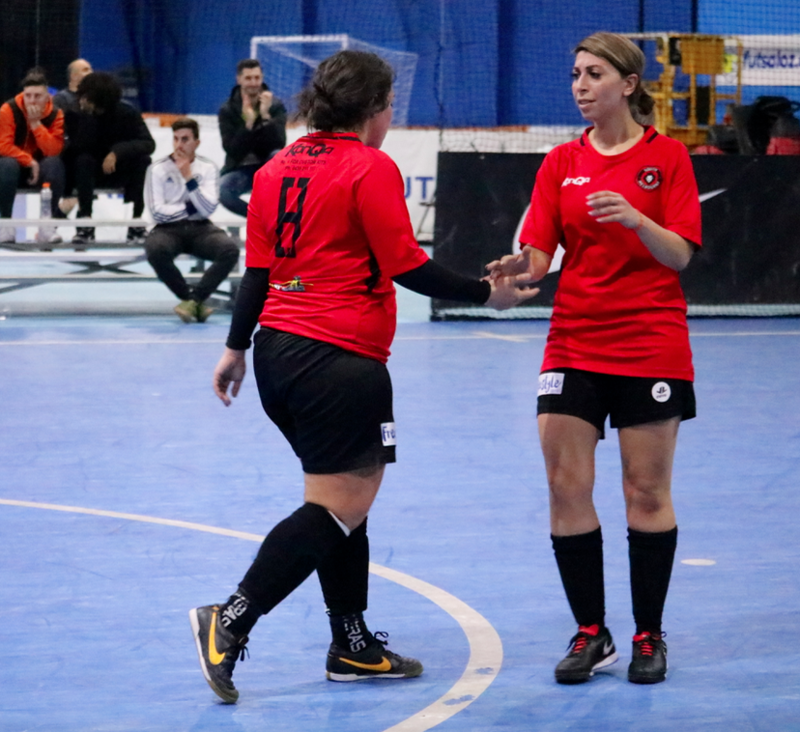 The second half became a little more physical but South were still too strong as Italiano finished the game with a hat trick thanks to her second half brace, as well as Coca got herself a second to seal a commanding win for South. Danny got a goal for Storm as a consolation but it was in vein as South continue on their merry way at the top. Our final game of the evening saw Box Hill take on Preston as the latter were looking to keep pace with South Melbourne. Preston opened the scoring through Elizabeth Eyar who continued her scoring form, before the lead was pegged back with goals to Nataly & Lionette giving Box hill the lead, only for Eyar to find the net again to pull Preston level at the break. Preston came of the break in the same fashion as the first and Eyar completed her hat trick to restore the Preston lead after a lovely turn and finish. The game was going goal for goal as Box Hill drew level again thanks to Nataly’s finish at the back post, Preston would again gain the advantage as Taylor Halabi struck, before Amy Parsons all but sealed the win touch the ball past an onrushing keeper to seal a vital win for Preston.